The Inductive Bible Study People. 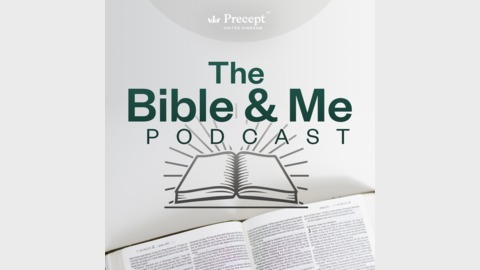 In this episode of ‘The Bible and Me’ podcast, Nigel Watts sits down with Eddie Lyle, President of Open Doors UK and Ireland. Eddie talks about his work in some of the most persecuted countries in the world and the amazing work of open doors to share the gospel to such places and preparing the church for persecution. 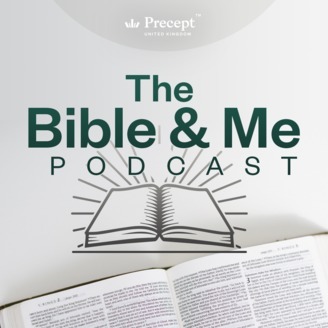 The post Eddie Lyle – Expecting Persecution- Episode 12 appeared first on Precept Ministries United Kingdom.